… that’s the statement of the great sounds of the BassPULSE 2MX. Although slightly altered, this classic jingle is recognized by many. Whether you were a child watching the commercials during summer vacation, or an adult actually purchasing the chewing gum at the store, this jingle holds a special place in all of our hearts. Now that this walk down memory lane has gotten your attention, you’ll need a quality speaker that will help you listen to this jingle and more! 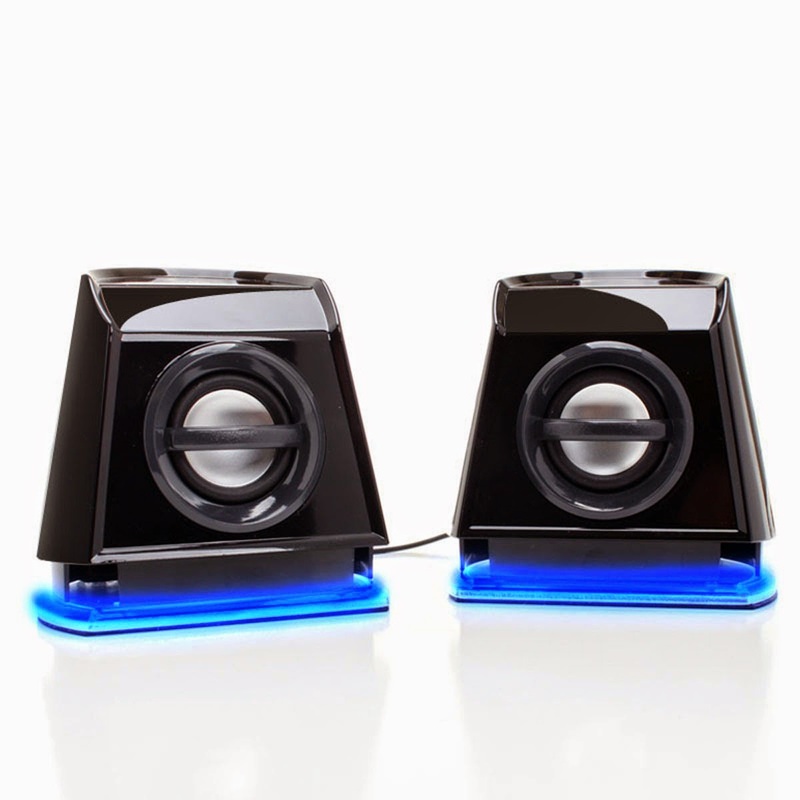 Insert the one speaker that truly IS double the fun… the GOgroove BassPULSE 2MX USB 2.0 Computer Speakers! The GOgroove BassPULSE 2MX Speakers boast a compact form-factor with dual-driver design to offer dynamic sound and deep, ear-pulsing bass. The modern design features unique contours and blue glowing LED accents, which can be turned on and off to suit your specific needs. The speakers are enhanced with SonusMAX technology, making them ideal for any computer or laptop setup. The speakers are powered with USB and can be used with any device that uses a 3.5mm audio port. The plug-n-play design guarantees that every set of speakers are ready for use directly out of the box! Like many of the classic jingles, the BassPULSE 2MX Speakers are guaranteed to give you audio enjoyment for years to come. Every pair of speakers comes with a 3 Year Manufacturer’s Warranty. At the incredibly low price of $24.99, you cannot afford to miss this opportunity. Visit www.accessorygenie.com to secure yours today!